No time to buy presents and don’t want to spend upwards of a hundred bucks on a bouquet of flowers that will just die anyway? We hear you, and have a few sweet ideas. If your partner is into a splash of colour — you know, like the pinks and reds that Valentine’s Day roses are known for — you may want to splash out with a bit of colour in gadgets. We don’t really know of anyone who goes out and buys a laptop for Valentine’s Day, so here are some realistic options that are a little more fun than a bouquet of roses that will only last a few days. Taking the time to read can be one of the more relaxing things to do, and doing it in the bath or by the pool is even better. 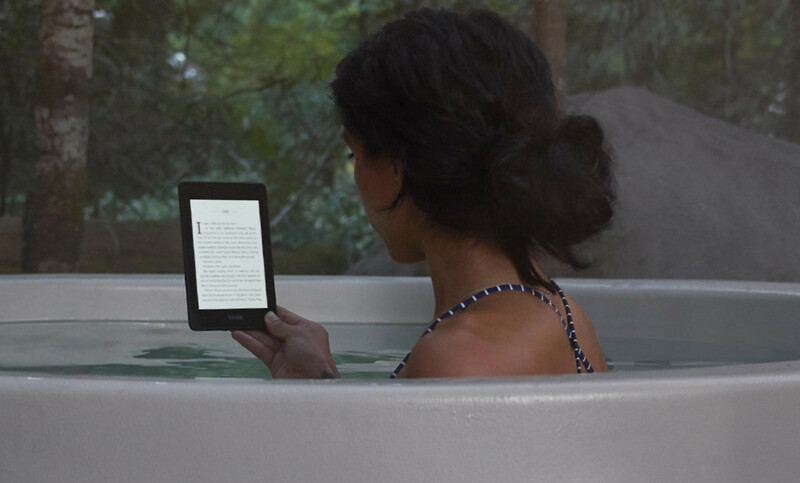 Unfortunately, technology isn’t always water-friendly, but Kindle’s recently updated and waterproof version of its Paperwhite eReader is, making it ideal for a relaxing time. Throw in a bath bomb and a glass of bubbly, and you might just have someone’s perfect night in. 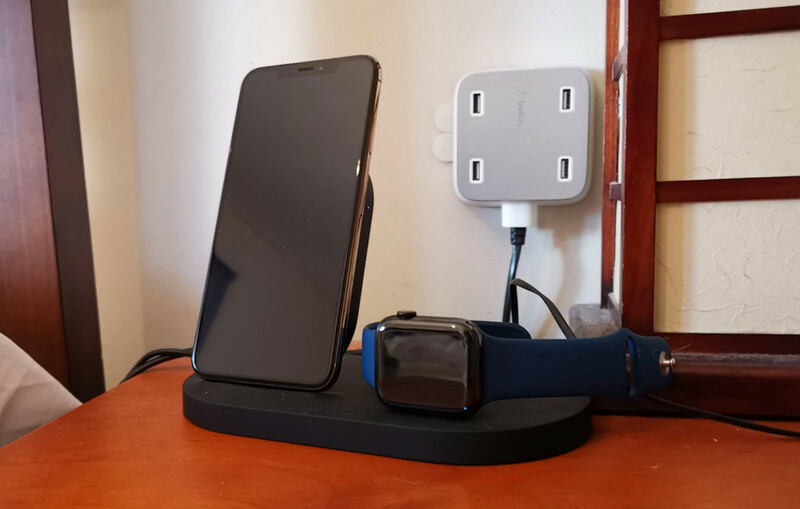 Cleaning up the bedside of someone you happen to spend time with is always a nice gesture, and if they own a recent Apple iPhone and an Apple Watch, the Belkin Boost Up Wireless Charging Dock can take care of both with one design. Why it can even charge a pair of wireless earphones with a USB port at the back, cleaning up all of those cables by getting rid of them all. Coffee is a part of life for many of us, and if the person you’re buying for definitely fits that bill, you may want to get them something where coffee can be had easily. 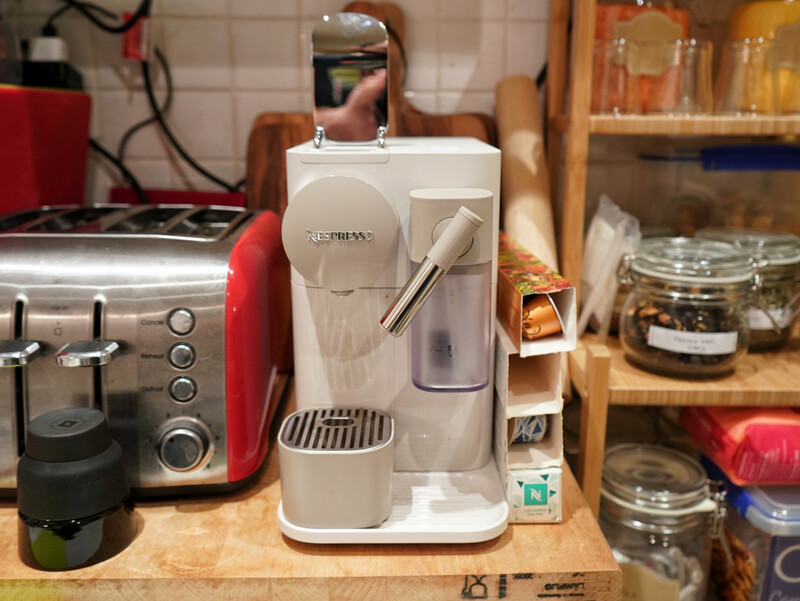 Nespresso’s Lattissima One makes that happen with Nespresso’s pod system, and it even has a cute way of frothing the right amount of milk, using an optical sensor to work out how much milk is in the jug. 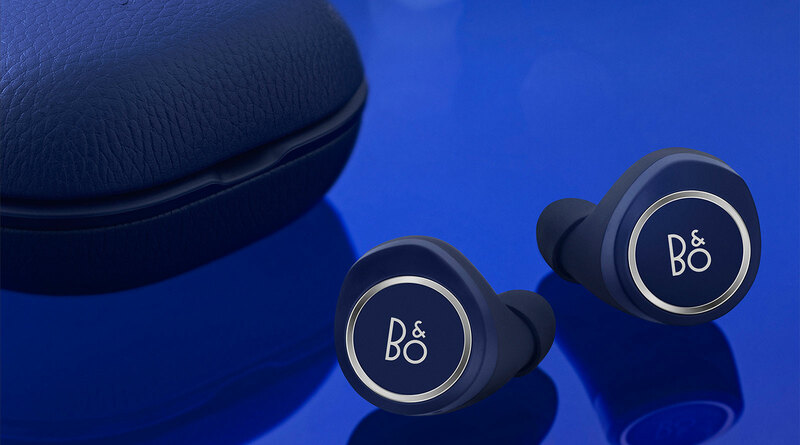 These haven’t really changed since we reviewed them a few years ago, and are still the good, dependably, and surprisingly balanced pair of headphones Beats has evolved them into, but they do come with something slightly different for you to check out: colour. Specifically colours, with the “Pop” collection splashing colours everywhere. 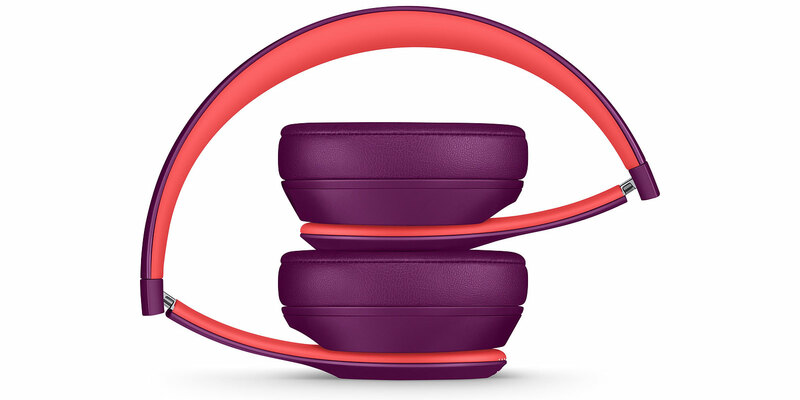 Forget the gold, silver, and other standard colours, because Beats has gone two-tone for the Solo3 Pop. If you know someone who prefers a pair of earphones that sit inside the ear as opposed to over them, Bang & Olufsen’s E8 offers one of the better experiences, even though it certainly offers a big price tag for it. Bang’s signature sound is part of the package, and lately, there’s an addition of either blue or pink colour schemes, adding to the regular black and occasional green that you can find. Oppo’s R15 Pro is easily one of the company’s best smartphones, and it’s one that you can grab for someone who knows they need to upgrade, but hasn’t yet. It can be a bit of an iPhone clone, even though it runs Android, but it’s also an absolutely fantastic device, and one that comes in purple and red. If either of those sound like great colours for someone in need of a new phone, Oppo’s R15 Pro could be a great idea for a Valentine’s present. 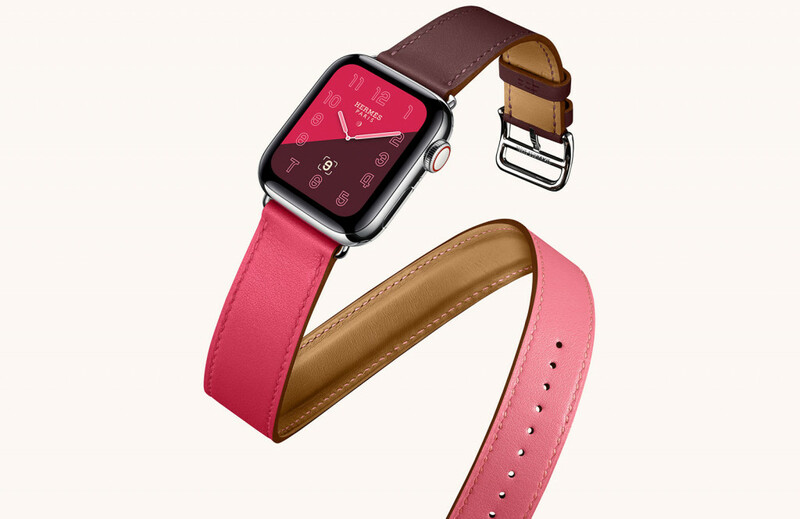 The most expensive gift on our Valentine’s Day guide this year, we can see people splashing for a nice watch, and Apple’s Hermes edition is indeed that: a nice watch. In fact, it’s a little more than a nice watch, with custom faces and custom leather bands arriving in either an option of two-tone designs or a simple black face on brown or black leather. It’s about the most elegant smartwatch out there, though just make sure the person you’re buying for has an iPhone, as that’s a necessary part of the package. You don’t have to go all out and buy a gadget of any kind for Valentine’s Day, because there are plenty of nice things you can do for your partner. Of course, Valentine’s Day message of love and care can be practiced any day, but if you need a reason out of the blue to say “I love you” or “I care for you”, or even “I choo-choo-choose you”, here are some options that won’t require you to get out much money. You’ve heard of Netflix and chill? 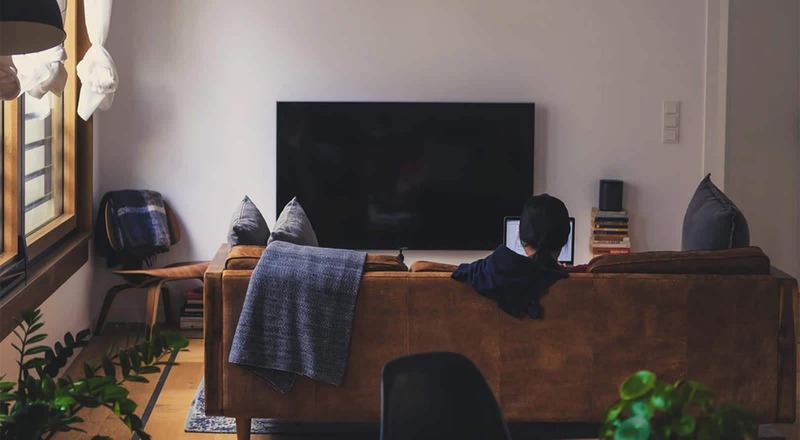 Try rental and chill instead, renting a movie from Apple TV, Google, or whatever smart TV or video game console you have, and maybe ordering something from a nearby restaurant you like. Make it a quiet night in, watch a movie your partner likes best, and just chill. Bring some treats you know they’ll love for bonus points. If you prefer to skip the movie altogether and just get right to dinner, consider doing it from scratch. And plan it out: open one of those cookbooks you’ve told yourself time and time again you were going to use, or head to a recipe website and plan a main and dessert to make. Don’t forget to grab a bottle of something nice, because it can make dinner even more special. Valentine’s falls on a Thursday this year, and that could make a perfect date night, so if you can, book somewhere you like and take your partner out for a night. Alternatively, if the weather is warm enough, consider packing a picnic and taking them on a sunset date somewhere other than home. And if these don’t suit, Pickr has a couple of other Valentine’s Day guides to help you find a present to suit your needs, if any at all. Valentine’s Day gifts don’t really go out of style, so provided you’re looking to give something as a token of your love and affection, you don’t really need to worry about whether what you’re giving is in date or not. Whether it’s from our 2018 guide, our 2017, or from something you found online that’s much older, the act of giving is what makes the gift lovely, not necessarily the gift itself.